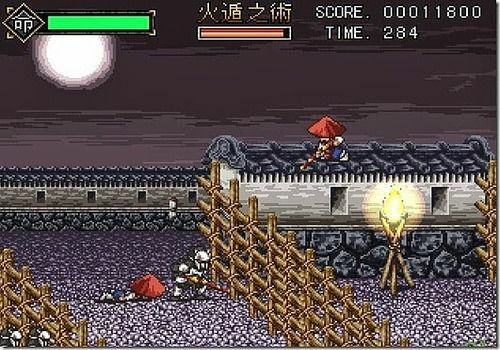 Metal Shinobi Assassin is a fast action game just like in the arcades. You play with a shinobi who can double jump, fire with a machine gun and a rocket launcher with a seeker head attached to his back and wearing metal armor. Your enemies are Japanese lanterns with faces that drop you, from the sky, bombs; tanks, in the shape of a traditional temple, that send you missiles; but also other shinobi posted in watchtowers or on rooftops. Despite some visual bugs, the game is quite difficult and will require patience. We advise you to play with a controller even if the game is played with the keyboard. Original and fun puzzle game. Eliminate jewellery by switching it. Click on a first jewel and then click on an adjacent second jewel.